Winter is almost over here in Arizona, at least below the Mogollon Rim. All around us, plants are in bloom and pollen is in the air. 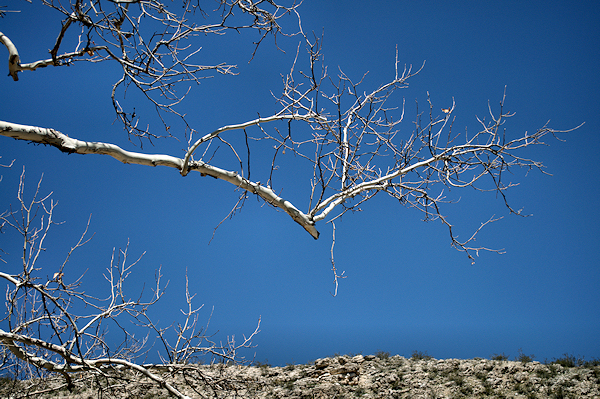 Trees are beginning to leaf out, and soon they will be green and the ground will be brown and parched–the way nature intended here in the desert. 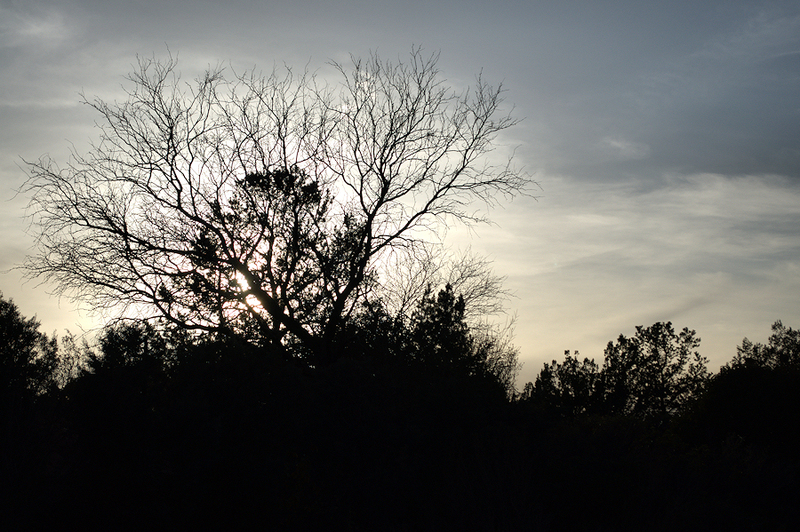 It was such a lovely, peaceful silhouette that I did very little processing of the raw file. Nature can be beautiful even when dormant and while hibernating. It reminds us that we all need time to rest and recuperate so that we can bloom afresh and anew in the spring. 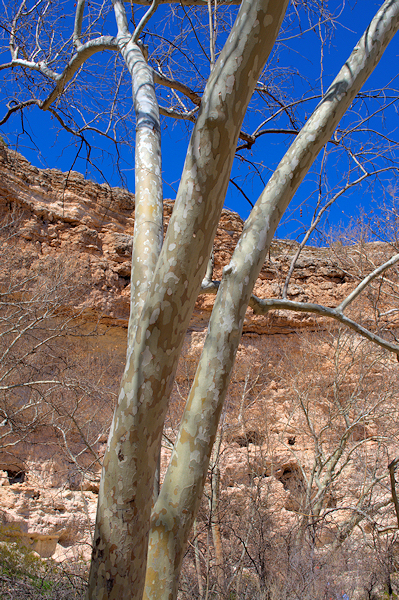 This entry was posted in Processing, Shooting and tagged Arizona, AZ, camera, D5000, HDR, Montezuma Castle, nature, Nikon, Paint Shop Pro, Photomatix, Sedona, software, sunset, tree, Zen. Bookmark the permalink.